Quite literally, a Disney movie about the making of a Disney movie. One would think this would be little more than ego stroking ego, but actually, “Saving Mr. Banks” is a sweet film telling the tale of the production of a classic; the story of how Walt Disney bought the rights to Mary Poppins, and the story behind the iconic flying nanny. Emma Thompson is brilliant as always as she portrays P.L. Travers, the author of the beloved children’s books which inspired the film “Mary Poppins.” She has an unmatched wit that perfectly blends slight bitterness with good ol’ fashioned British sarcasm. 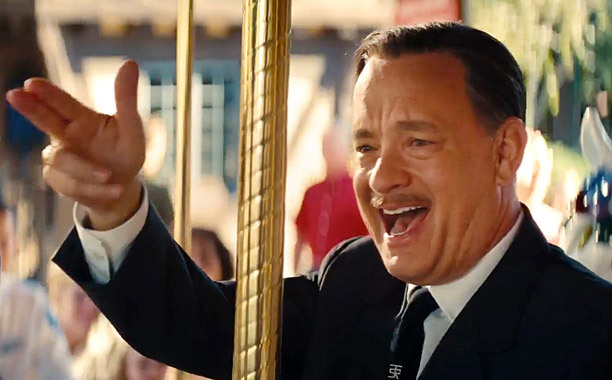 Of course, nobody could really portray Walt Disney but Tom Hanks. Hanks brings the warmth that we all expect from Mr. Disney, while vigorously portraying the business man that Disney had to be. Nobody can build an empire on smiles and giggles; but Hanks will make you believe that Disney was brilliant, ruthless, narcissistic, but still innocent and caring. The true story here is about the love of a character. This whole film is about creative differences, loving your source material, authorship protection, and respect. The underlying story, told through somewhat haphazardly placed flashbacks, is about the inspiration for creation and why artists do what they do. 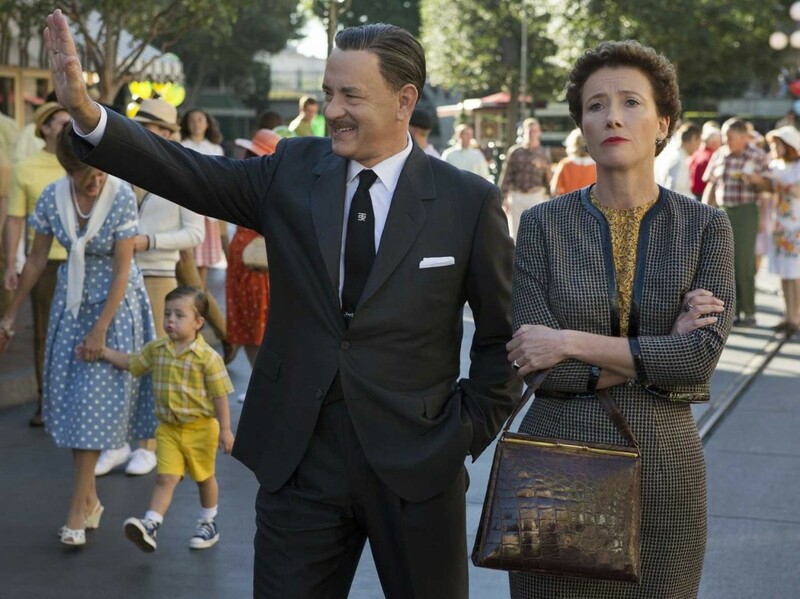 “Saving Mr. Banks” succeeds completely. If you have not seen Mary Poppins in a while, rewatch it either right before or right after watching this film. The heart of the 1964 film is very much alive today, and it is beautifully reflected in this Disney movie about the making of a Disney movie. This entry was posted on Friday, December 20th, 2013 at 10:46 am	and is filed under Film, News. You can follow any responses to this entry through the RSS 2.0 feed. You can skip to the end and leave a response. Pinging is currently not allowed. « Paul Rudd is Ant-Man! !